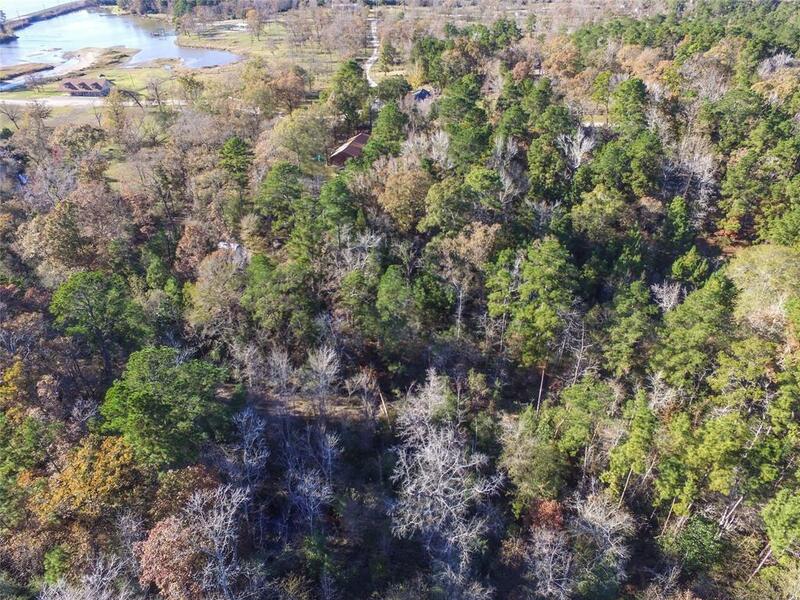 With about 2,000 feet along FM 356 this property is about 5+ acres. 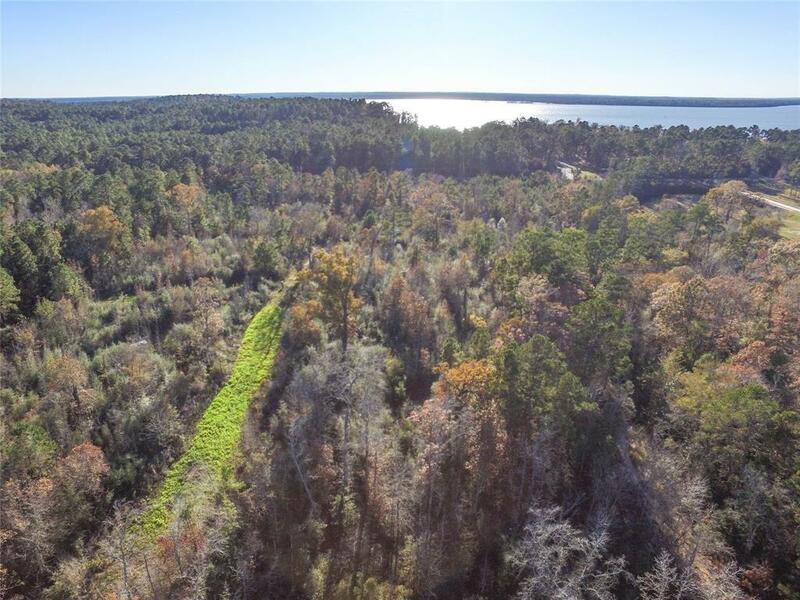 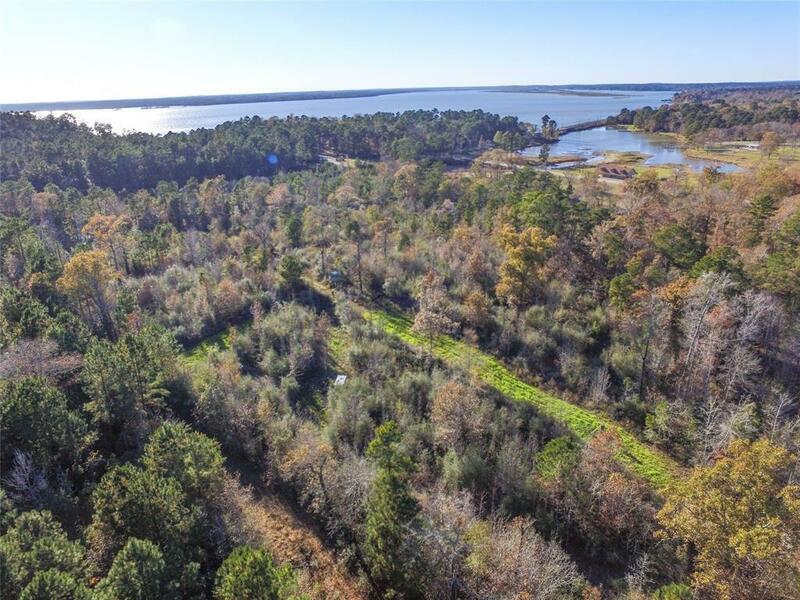 Residue of a larger tract and adjoins a 10 acre tract that is for sale as well.This is a reserve of Port Adventure subdivision. 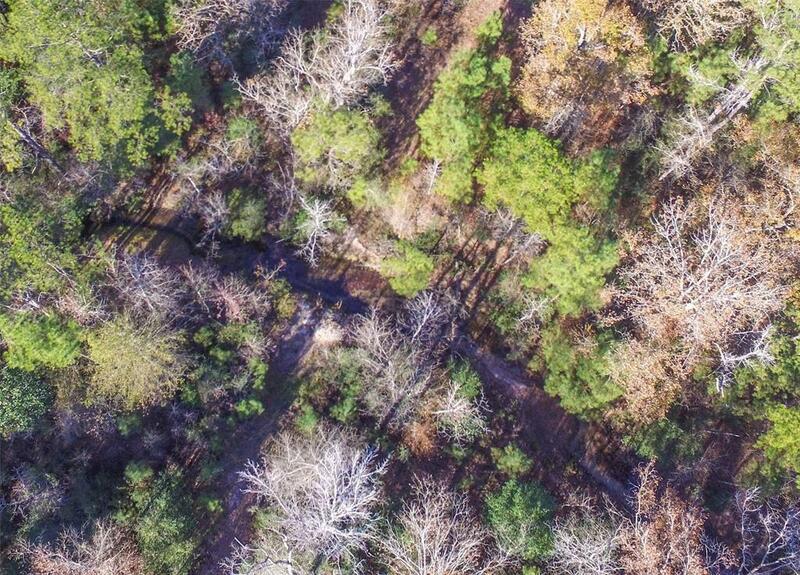 Fronts Mill Creek that flows into Lake Livingston.